What can I say, when you find a good read, it’s hard to stop reading. In my case, listening. I typically listen to audio books at work. This has been one of the easiest ways for me to get through books with my pretty busy schedule. 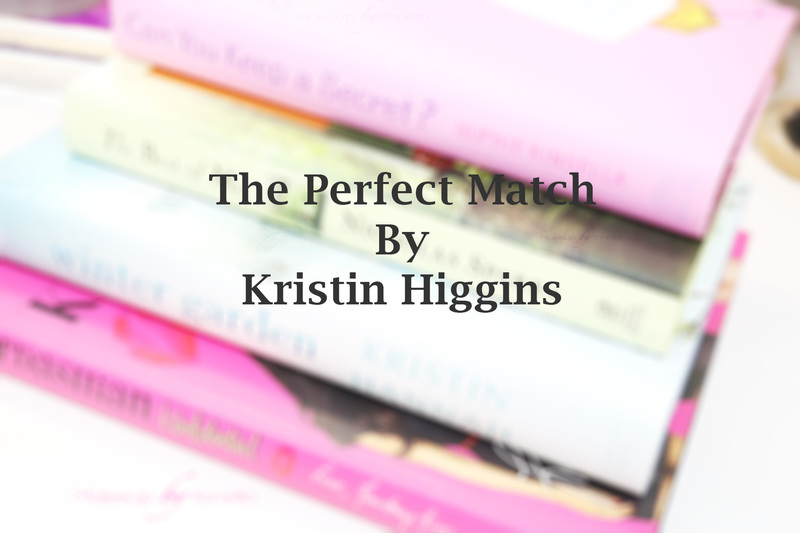 The perfect match was an amazing book! Now a days its hard to find a great guy and this book brings to reality how accidentally love can happen when we least expect it. Although the first intentions may not be legal, it ended up working for this couple. There is heartache and letting down one’s guard involved in this story. 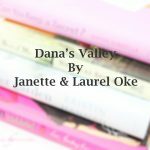 Danger and rescue, heartache and betrayal and most importantly, LOVE. 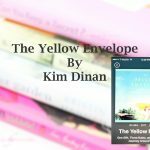 I couldn’t stop reading, or rather, listening to this book and if your a romantic/adventure reader like me, you will love this book too. *PS, Major friendship betrayal involved! Vlog #34 | Bachelor Talk + Speculations + Car Leaks AGAIN!